The Evokaii family grows! We are stoked to announce that Nadine Stippler has joined our family! 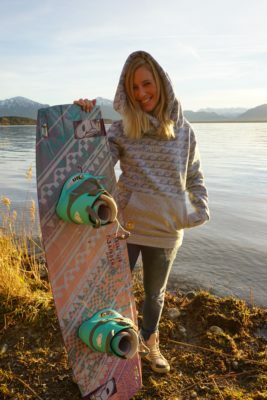 She is an excited Kitesurf and Yoga girl who grew up close to Chiemsee in the southern Germany. Sharing the same spirit and energy as the family, she will be running ambassador and team rider for the family! Yeow!! From the very beginning the wonderful blue has fascinated Nadine and it carries till today a magically positive energy for her. 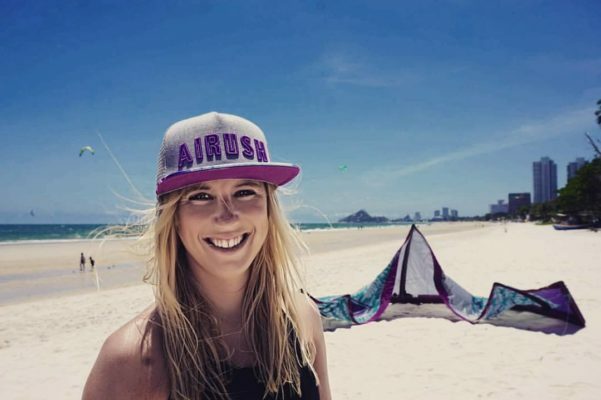 She learned Windsurfing in the very young ages through her enthusiastic family and later in 2012 made her first Kitesurfing experience which changed everything. Naturally did any travel destination from the moment she was hooked on connect to the water. From her home spot in Lago di Resia/Garda in Italy through Croatia, Malta, Spain until Sri Lanka and Dominican Republic. Many more countries could be listed here! If there is no wind to Kitesurf she is on the water with her Stand-Up-Paddle or then of doing other fitness sports, yoga and meditation. Through her love to the element she started soon to work as a Kitesurf instructor, so that she could share her passion for the sport. 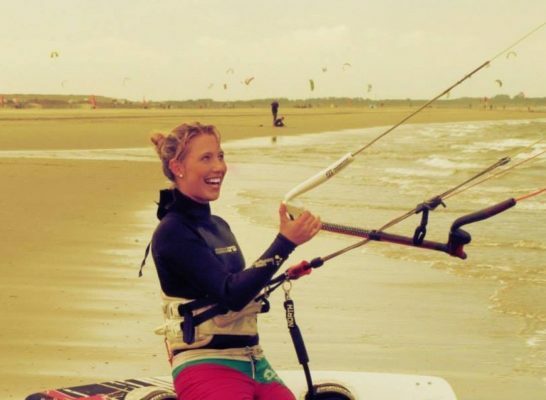 But she is not only teaching Kitesurfing but also planning Yoga & Kitesurfcamps. She is currently running brand ambassador for Vivida Lifestyle, Airush Germany and Dkoko. 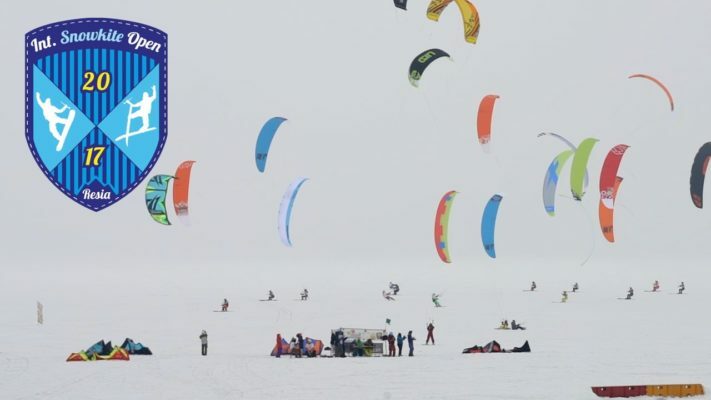 Last year she competed in her first international competition “Snowkite Open Resia” and has immediately managed to secure first place in the Long Distance discipline and became European Snowkitechampion and winning the Swiss Snowkitetour 2017! 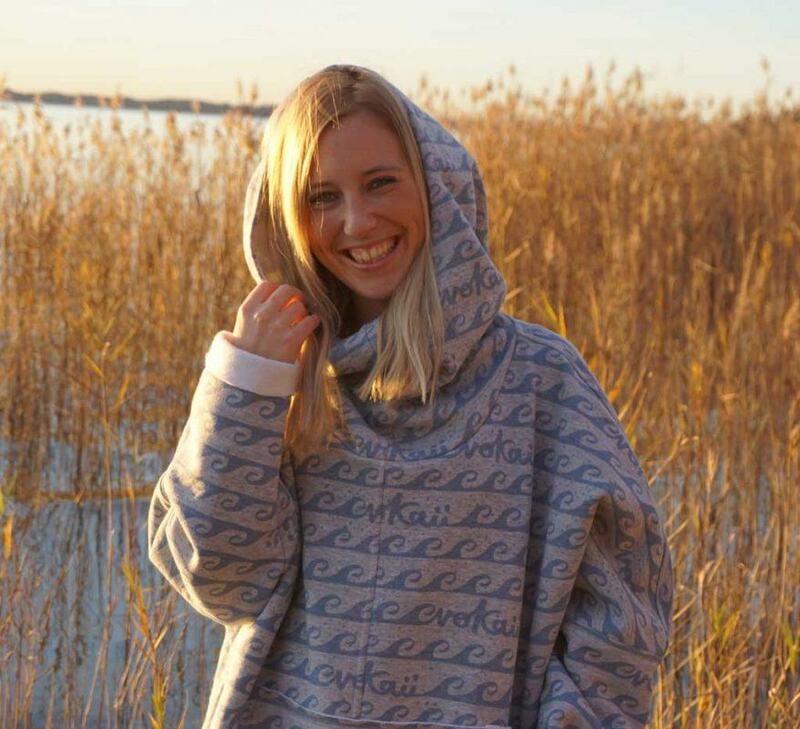 Now Nadine has joined the Evokaii Family as team rider and brand ambassador! We are super stoked to welcome you! This entry was posted in Evokaii Family, Team Riders and tagged Ambassador, Evokaii Family, Team Rider.